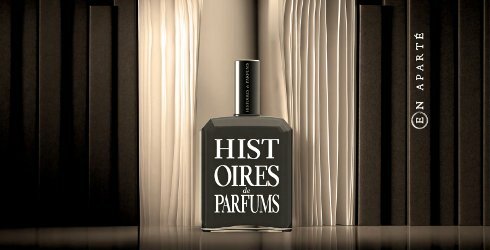 Props to Histoires de Parfums — the 15 ml travel sprays for This is Not a Blue Bottle 1.2 (shown) and This is Not a Blue Bottle 1.3 are just as lemmable as the full sized bottles. 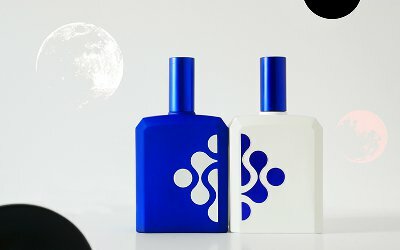 $35 each at Luckyscent. 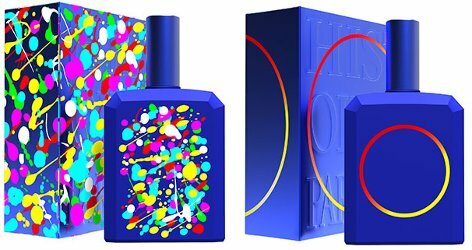 A quick spot for Histoires de Parfums Ceci n'est pas un Flacon Bleu / This is Not a Blue Bottle.